Are you a community gardener? 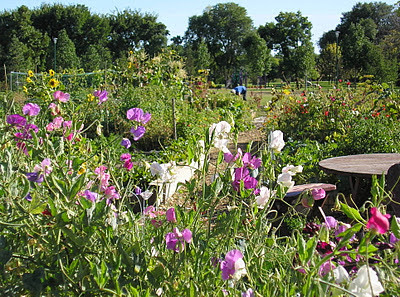 Would you like to start a community garden? Don’t miss Cultivating the Vision, a community gardening conference organized by CHEP Good Food Inc. The conference is being held in Saskatoon on Saturday, February 4 from 9 am to 2 pm. Call Ruth Anne Rudack, CHEP’s Community Gardening Coordinator, at 655-5322 to register. The deadline for registrations is Monday, January 30. Mark your calendars. Seedy Saturday is scheduled for Saturday, March 10, in Saskatoon. There will be locally-harvested seeds and a whole range of gardening workshops. EcoFriendly Sask will post complete details in February.